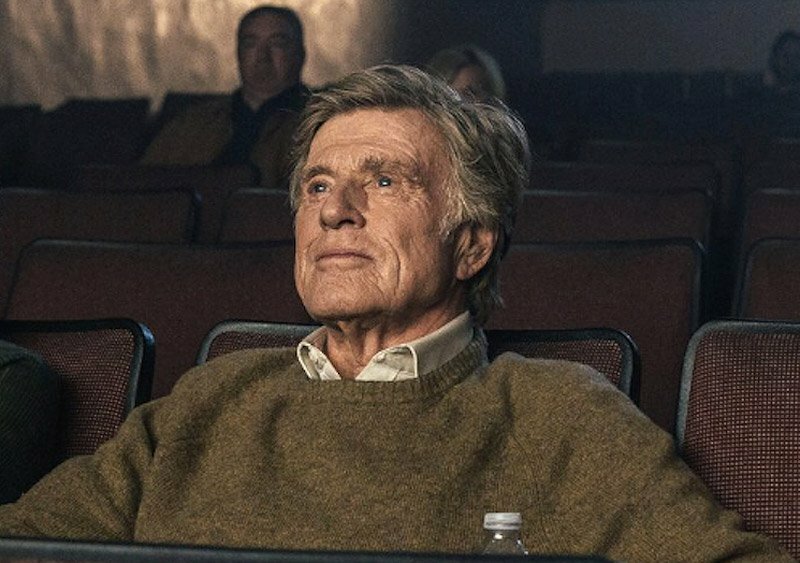 Legendary actor and director Robert Redford has confirmed to Entertainment Weekly that he will indeed be making good on a 2016 promise to retire from movies, with Fox Searchlight‘s upcoming crime drama The Old Man & the Gun serving as the 81-year-old’s swan song. Redford’s illustrious acting career began on Broadway in 1959’s “Tall Story,” making his television debut on the western show Maverick the following year. His first major film acting role came in 1962’s War Hunt acting opposite Sydney Pollack, who would later direct him in seven movies including Jeremiah Johnson, The Way We Were, Three Days of the Condor and Best Picture winner Out of Africa. Among Redford’s many movie highlights include performances in Butch Cassidy and the Sundance Kid, Best Picture winner The Sting, All the President’s Men, The Natural, Indecent Proposal, The Horse Whisperer (also directed) and Captain America: The Winter Soldier. He made his auspicious directing debut with the 1980 Best Picture winner Ordinary People, and also helmed A River Runs Through It, Quiz Show and Lions for Lambs among others. His most recent directorial effort was The Company You Keep where he also acted opposite Shia LaBeouf. He also founded the Sundance Institute, which has played a key role in shepherding new talent including Quentin Tarantino, Ryan Coogler, Darren Aronofsky, Wes Anderson, Ryan Fleck and Anna Boden. The institute also puts on the annual Sundance Film Festival in Park City, Utah, which since 1978 has helped launch the films of new directors including Kevin Smith, Robert Rodriguez, David O. Russell, Paul Thomas Anderson, Steven Soderbergh, James Wan, Edward Burns, and Jim Jarmusch. 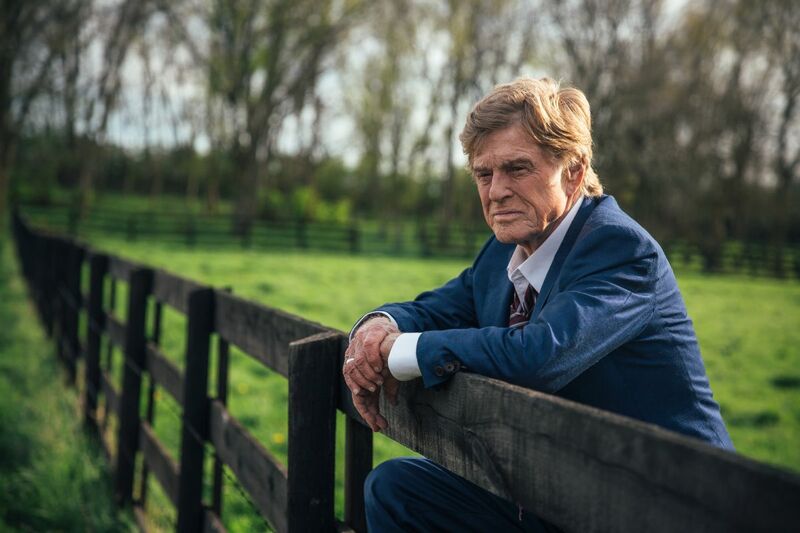 The Old Man & the Gun is based on the true story of Forrest Tucker (Redford), from his audacious escape from San Quentin at the age of 70 to an unprecedented string of heists that confounded authorities and enchanted the public. Wrapped up in the pursuit are detective John Hunt (Affleck), who becomes captivated with Forrest’s commitment to his craft, and a woman (Spacek), who loves him in spite of his chosen profession. Written and directed by David Lowery, The Old Man & the Gun is based on a short story by The Lost City of Z author David Grann that was originally published in The New Yorker in 2003. The film reteams Lowery with his Academy Award-winning Pete’s Dragon star Robert Redford and fellow Oscar winner Casey Affleck, with whom Lowery worked on his 2013 crime drama Ain’t Them Bodies Saints and his 2017 supernatural drama A Ghost Story. The ensemble cast also includes Oscar winner Sissy Spacek, Danny Glover, Tika Sumpter and Tom Waits. The Old Man & the Gun is set to hit theaters September 28. Are you sad about Robert Redford retiring? Let us know in the comments below!